Were the men of Brain Room not musicians, but rather painters, they would no doubt be masters of the landscape, tirelessly manipulating light and shadow and shade and color to render scenes azoic, yet emotive. Their works would be beautiful, but not Baroque. Surreal, but not quite Dali. Rather, they would stand somewhere between ideals, between the real and the fantastic. For those caught unawares, Brain Room is a New Haven three-piece specializing in a kind aural stimulation which leans towards prog more than somewhat. To assuage the fears of those sonic aficionados who simply cannot help but to deride progressive rock as some halfway home for musically inclined arrogant youth of decidedly middle class stock, I shall clarify here there is no Gabriel-esque whimsy to found in Brain Room’s music or persona, no unintelligible themes or absurdist, pretentious lyrics. There are no costumes, no funny hats, and, as far as I know, no walls or poorly illuminated celestial objects. What Brain Room does have, however, are classically trained musicians as adept at writing songs as they are at playing their particular instruments. On their recently-released EP "Axis II", pianos pound in the low register and dance lithely in the high. A solo cello whines dryly as an old bow is drawn lightly over its strings. A taught snare snaps like a bullwhip while cymbals clatter on like raindrops against a car windshield. Tucked into a few secluded corners you’ll find guitars both electric and acoustic and the occasional synthesizer tapped for its otherworldly tones. The end result is an odd blend of music which, when taken as a whole, sounds like Rube Goldberg was handed a stack of classical, folk, rock, and rave albums and was then told to make a song. Each piece of the convoluted contraption is conspicuously unique, yet the end result is functional to its intended design. Take the track “As Far as it Goes”, for example. The song begins with piano and drums providing an energetic if disco-esque rhythm as the cello belts out am emotive lead. By the thirty second mark, the song has changed pace somewhat, to flighty piano pattern and bittersweet vocal lead, only to change again some ten seconds later, this time to a breakdown á la prog-metal titans MUSE. Each of the five cuts are expertly performed and composed, each distinct yet comfortably juxtaposed with the other songs. The result is a sonically consistent recording that, in the spirit of prog and its longstanding tradition of themed albums, favors a full listen, but will also accommodate a cherry-picking of tracks, if such is your proclivity. Still, the tracks themselves seem a bit short. 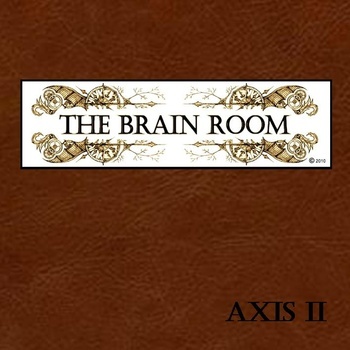 While Brain Room obviously favors concise composition over drawn-out jams, “Axis II” seems to build up very quickly, and end just as abruptly. 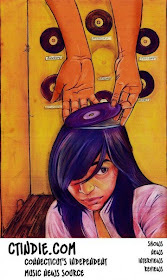 Obviously, an unsigned band must survive on a budget, and albums can be costly. Still, the Wagnerian grandeur of the music demands a grand format, and I do think it would nice to see a full twelve to fifteen tracks from Brain Room in the future. Though a generally competent vocalist, John Cahill does perhaps overexert himself in a few isolated incidences, though more detracting to the overall quality of the EP, however, is the manner in which the vocals are presented. Quiet and drenched with reverb, the vocal tracks, in some places, are obscured by the frenetic instrument tracks. The vocal melodies may still be heard with some clarity, though they do sound "thin" in contrast to the instrumentation, and the vocals themselves are difficult to decipher in some spots. In the overall scope of the EP, however, these flaws are relatively minor, and shall no doubt be received as par for the course by any serious indie aficionado. 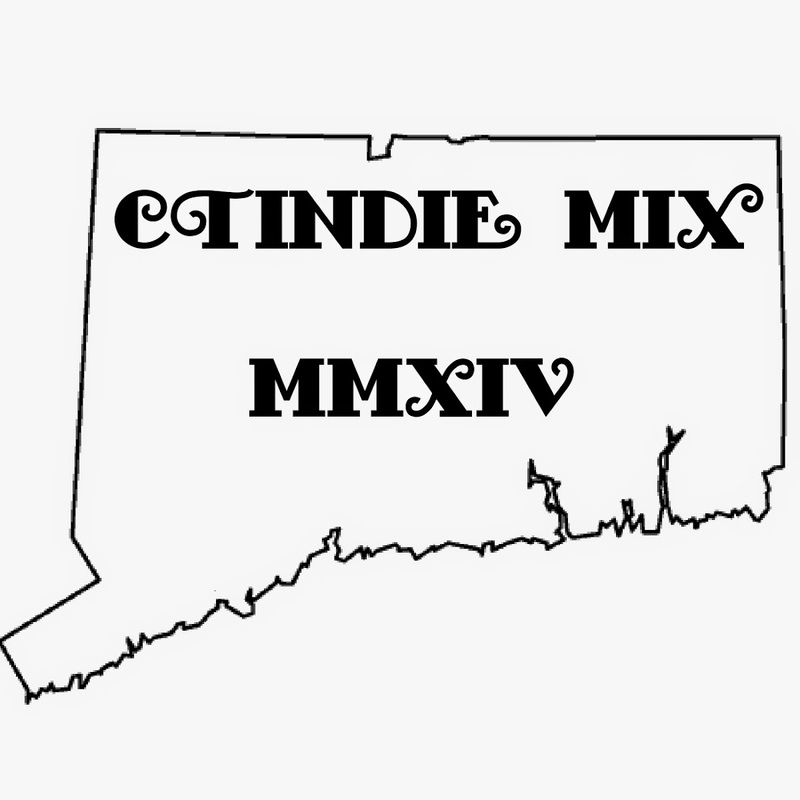 I can say with no uncertainty Brain Room is one of the best bands Connecticut has to offer, and I would readily recommend “Axis II” to anyone who dares inquire.